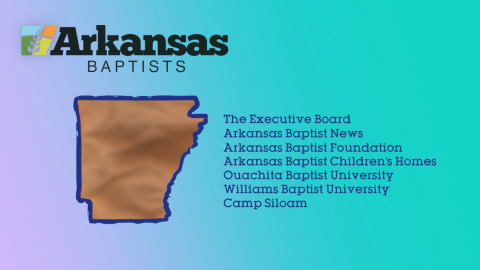 See the Social Media conversation during the 2017 Arkansas Baptist State Convention! 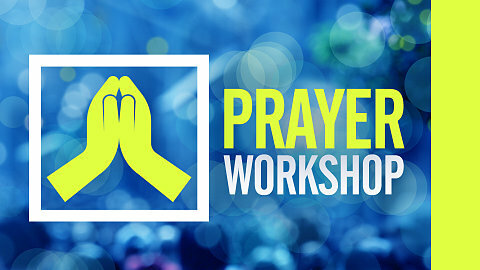 Watch Sessions 1 & 2 from the 2018 Prayer Workshop at ECON. 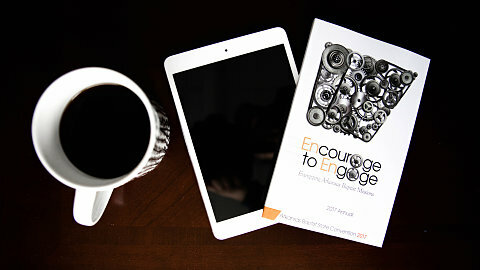 Pastor Bill Elliff shares about presence centered prayer. 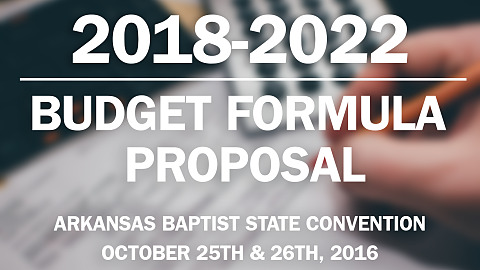 The 2018-2022 Budget Formula will be presented for approval at the upcoming Annual Meeting on Tuesday, October 25. 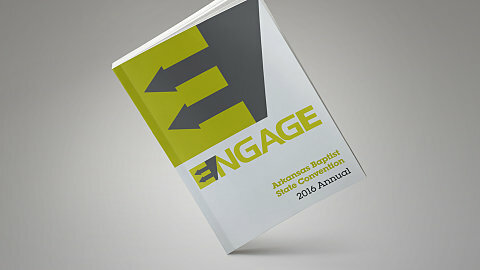 Watch video playback from this year's prayer workshop, led by Stephen Kendrick, plus the slides from Stephen's talk. 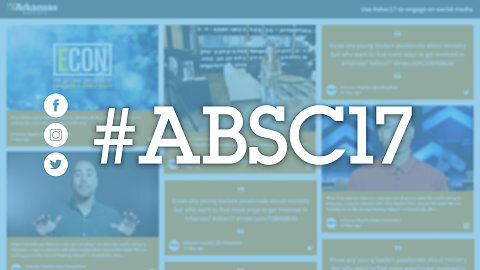 While it does require a little bit of planning and effort, communicating with and being thoughtful of missionaries is exciting and provides the love and support of God's family. 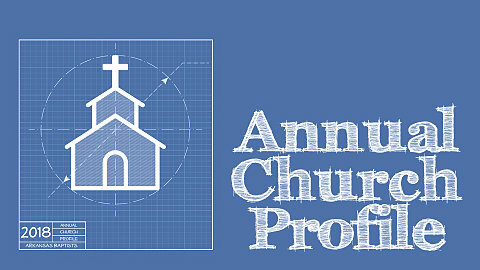 Are you having trouble filling out the 2018 Annual Church Profile? Watch this video! 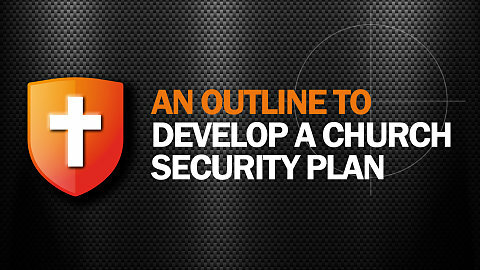 Greg Addison, Associate Executive Director, offers an outline from a breakout session designed to give leadership principles for pastors and lay leaders in how to develop and implement security policies.